Mathieu, Barbara L. 96, of Pawtucket, passed away on Sunday, October 14, 2018 at Linn Health Center in East Providence. Born in Pawtucket, RI she was a daughter of the late Henry and Margaret (Barrett) Mathieu. Barbara worked as an administrative assistant for FM Global for many years before retiring in 1977. She belonged to the Professional Secretaries, International, where she served as president of the Pawtucket Chapter from 1974-1975. She also was secretary of the year in 1973 and was a member of Community Players in Pawtucket, RI. 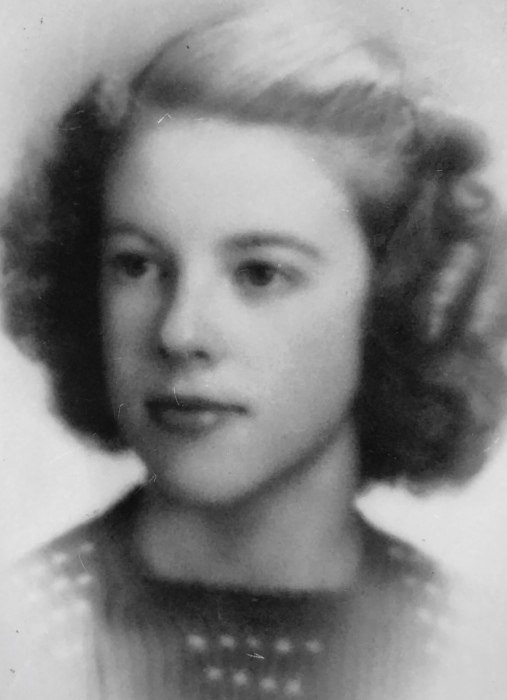 She leaves two cousins, John J. Mathieu of Coventry, RI, Paul G. Fournier of Newport News, VA. A funeral service will be held on Thursday October 17, 2018 at 10:00 AM in the Smith-Mason Funeral Home, 398 Willett Avenue, Riverside, RI 02915. Burial to follow in Gate of Heaven Cemetery, 550 Wampanoag Trail, Riverside, RI 02915. Visitation will be held on Thursday from 9:00-10:00 AM. In lieu of flowers, contributions can be made to Philip Hulitar Inpatient Center, 1085 North Main Street, Providence, RI 02904.